Can you make real money from an online contest? This article examines three real-world businesses who ran an online contest successfully, giving you a complete blueprint to find the same success. I'll break down their exact strategy as well as how much they spent, where that money went, and the sales they made from each campaign. My recommendation is to make sure you're using an exit-intent popup exclusively. If you use an entry, timed or scroll popup, you have a chance of reducing the chance of someone buying from you. Showing your contest exclusively to people who are already leaving reduces the effect, but still drives your website traffic to your contest. Bhu Foods set out to increase their online sales. Their brick-and-mortar sales were consistently strong, but they were struggling to get online sales off the ground. 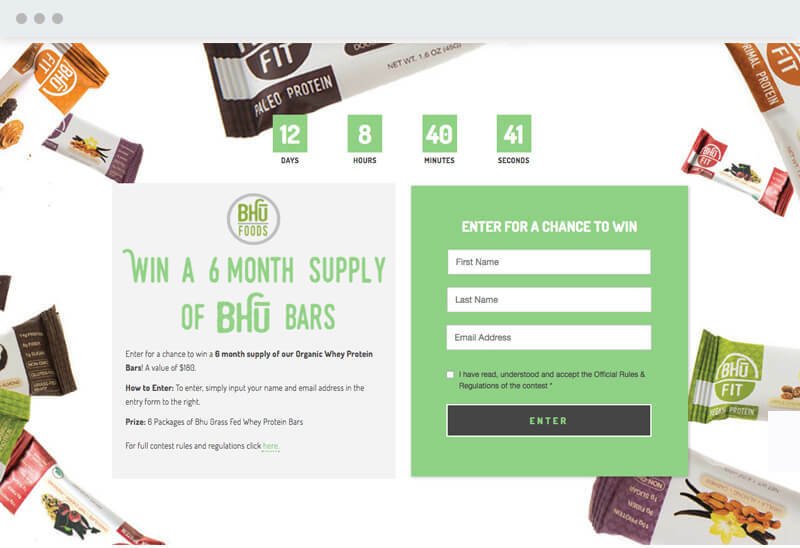 Bhu foods gave away a 6-month supply of their organic whey protein bars - valued at $234, wholesale. Wishpond's account managers wrote a 3-email series focused around a discount code which was made exclusive to contest entrants. 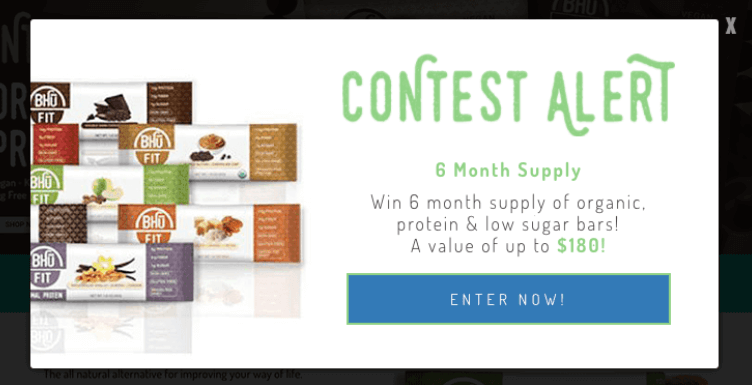 The coolest thing about this online giveaway is that the merchant has run 5 campaigns almost exactly the same as their first one - giving away a 6-month supply of different products as they release them. Once you find a campaign model where the ad campaign and design works, the page converts, and entrants can reliably be turned into customers, stick with it. You can run this type of campaign every few months (just be sure to exclude previous entrants from your target audience on Facebook). 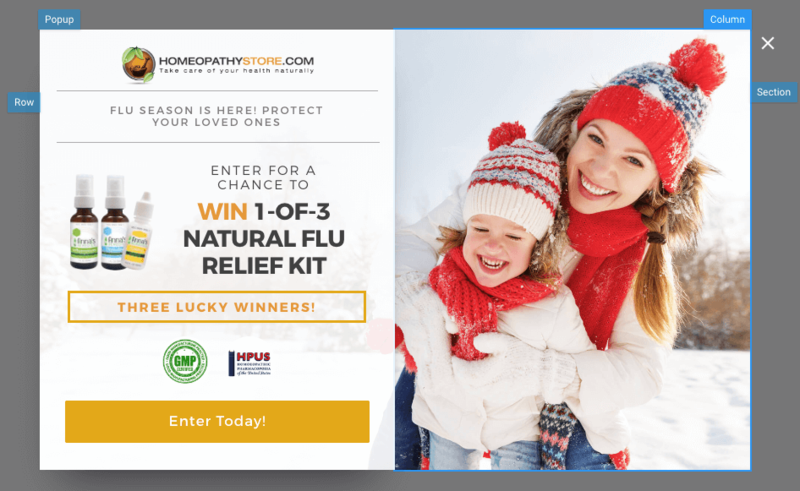 HomeopathyStore.com, an online provider of homeopathic remedies, ran a contest in late summer in anticipation of the upcoming flu season. Note: I'm saying "Total Direct Sales" in these breakdowns because determining the long-term value of an online contest can be impossible. Entrants may convert in a couple months because they first heard of your business through a contest, and brand awareness is difficult to quantify. So these breakdowns are focused on direct sales only. They also used a popup on their website to drive traffic. 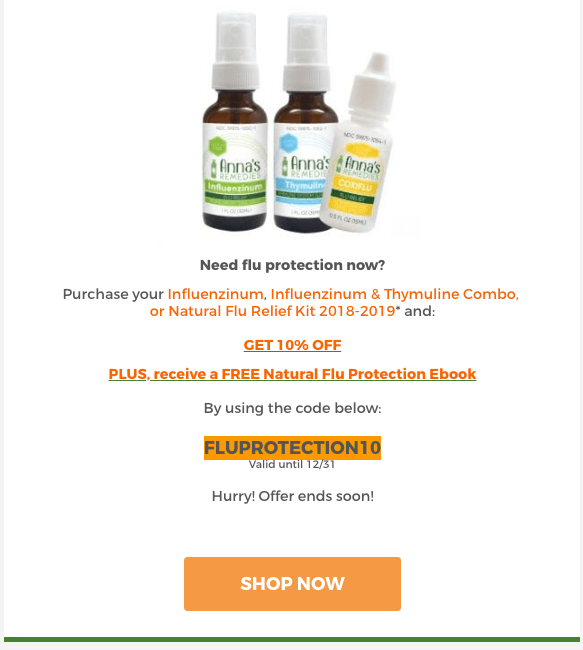 Generate pre-orders for homeopathic flu season remedies. Homeopathy Store sent two primary emails. Once the contest was over, they also sent an email giving 20% off three products related to the contest prize. 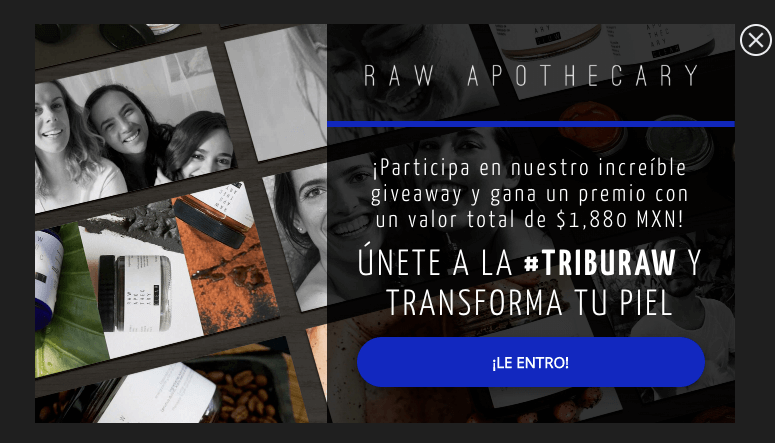 Raw Apothecary gave away an option to win one of three skin care packages, each valued at about $100 USD. 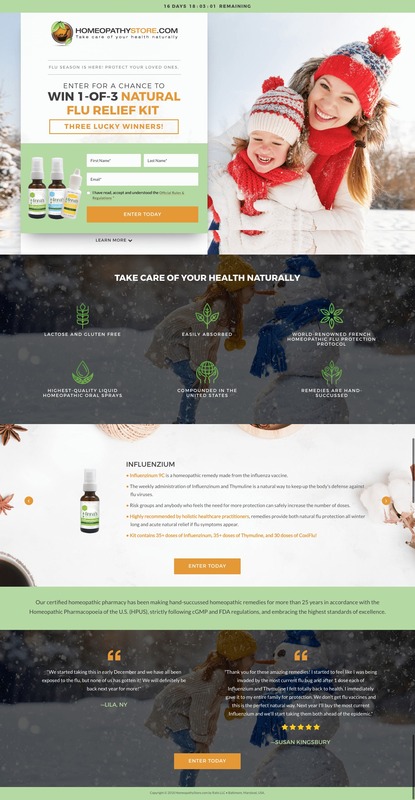 Raw Apothecary sent an automated three-email series, educating their contest entrants about their products, the benefits of natural skincare, and delivering a discount code. 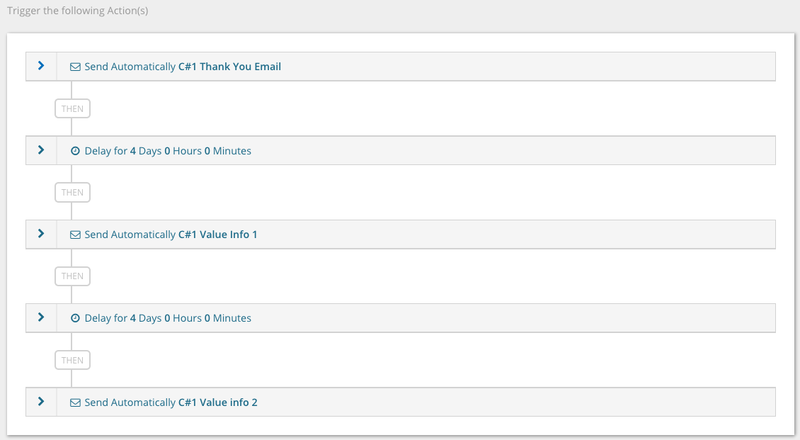 I hope these three case studies have shown you just how profitable an online contest can be. All the contests in this article were run by our experienced team of campaign managers. If you need a hand setting it up, get on a free, no-obligation call. And if you have any questions about these contests, or contests in general, reach out in the comment section!